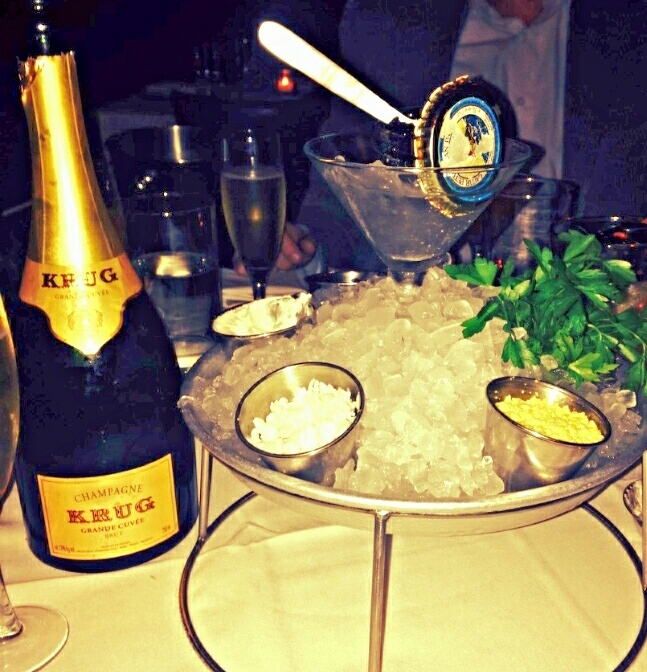 There is one thing that my birthday celebrations are never complete without, Krug. I’m almost certain if I went my entire birthday without consuming some form of my favorite bubbly the world would actually stop spinning in an anti-grav/time stopping sequence of events that even the Doctor himself would have a hard time landing his TARDIS in (yes I’m an avid Whovian, who knew?). Geeky references aside, Krug is without doubt the pillar of luxury Champagne in my mind and is something that I believe everyone should experience at least once at some point in their lives. Krug was founded in 1843 by Joseph Krug, the German son of a butcher, who would grow up to put luxury Champagnes on the map. The house of Krug saw many hardships in its lifetime, including two world wars. However, Joseph Krug’s original mission of producing a luxury Champagne every year without the notion if vintage was never lost. 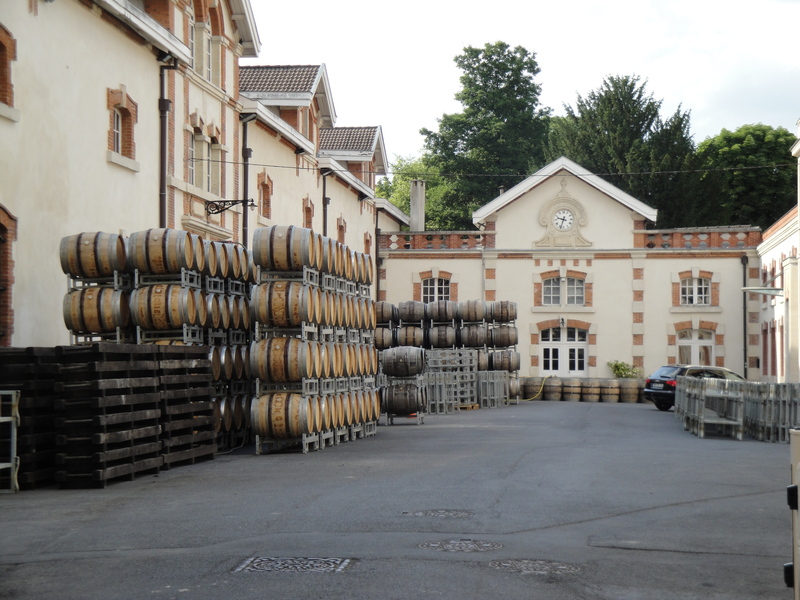 In 1999, like so many great Champagne houses, Krug was acquired by the retail giant LVMH. Thankfully, Olivier Krug is still the House Director. 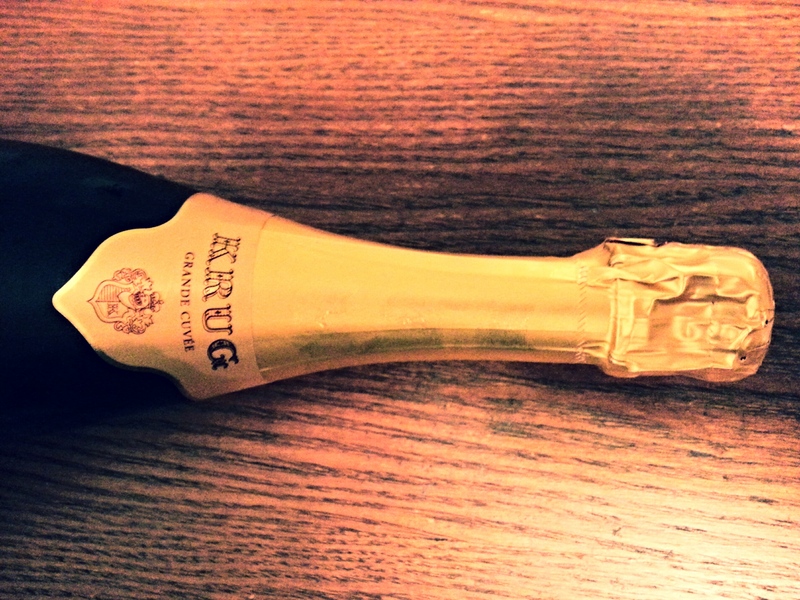 Krug is the only Champagne house to produce a Grande Cuvee every year. This is done through the blending of over 120 still wines from over 10 different vintages some dating back 15 years. When all is said and done at least 20 years is required to produce a bottle of Krug Grande Cuvee including its 6 years spent aging in Krug’s cellars. Medium + Body 12% Alc. by Vol. Krug never disappoints and every bottle is familiar yet so unique it seems you can never get enough. The nose of this superb bubbly opens with scents of toasted brioche, green apple, and small trailing sweet scents of vanilla and honeysuckle. The acidity is bright and youthful, giving you a firm robust body that carries through from start to finish. Flavors of white peach, green apple, lime zest, and buttery almond brioche dance across your palate in a fantastically harmonious symphony you never want to end.